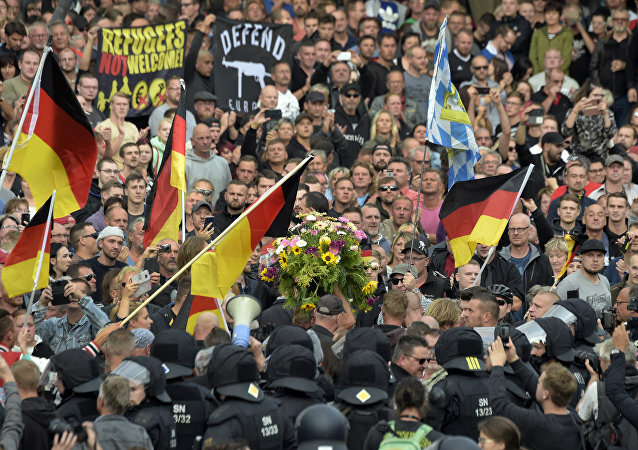 At least 11 people were reported injured Saturday as Germany’s Chemnitz entered its seventh day of protests over the fatal stabbing of a 35-year-old German citizen, allegedly at the hands of Middle Eastern immigrants. CHEMNITZ (Sputnik) - Since last Sunday, Chemnitz has witnessed a wave of violent anti-immigrant protests after a 35-year-old German was fatally stabbed and two alleged perpetrators, an Iraqi and a Syrian, were promptly arrested on suspicions of murder. A producer of the RT Ruptly video news service was attacked by an unknown man from the ranks of the anti-fascist demonstrators during a rally of the local branch of anti-immigrant and anti-Islam movement Patriotic Europeans Against the Islamization of the West (PEGIDA) in Germany's Leipzig, media reported on Tuesday. 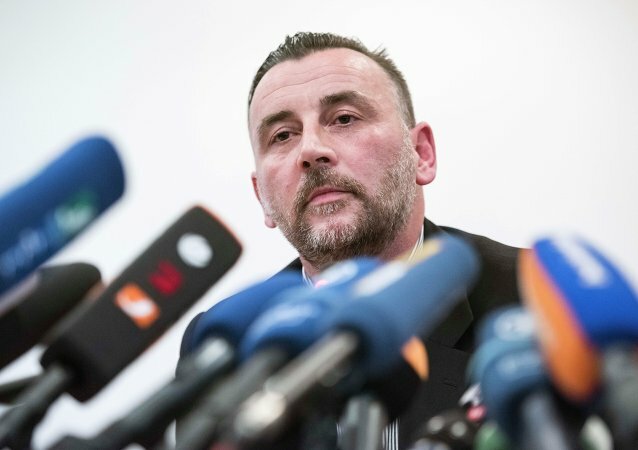 Lutz Bachmann, the leader of PEGIDA anti-migration movement, must pay the fine for “inciting hatred against foreigners”, according to state court of Dresden. 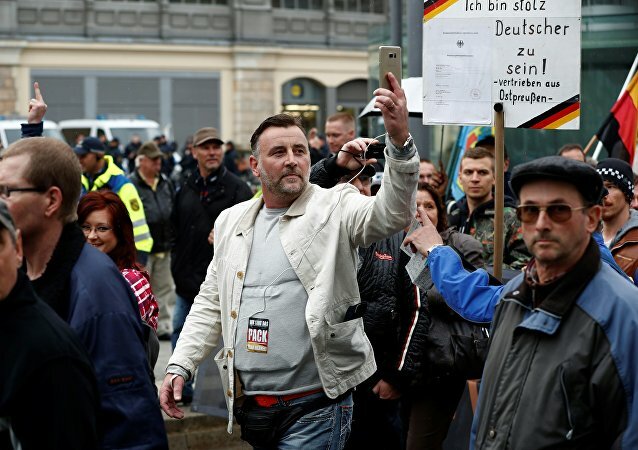 The German anti-Islam and anti-immigrant movement Pegida should remain a movement rather than becoming a political party, the spokesman for the Berlin branch of the far-right Alternative for Germany party (AfD) told Sputnik on Tuesday, ruling out any possibility of cooperation between his party and the far-right movement. On the eve of UEFA Euro 2016 Ferrero released a special series of Kinder Chocolate with childhood's images of German football players. 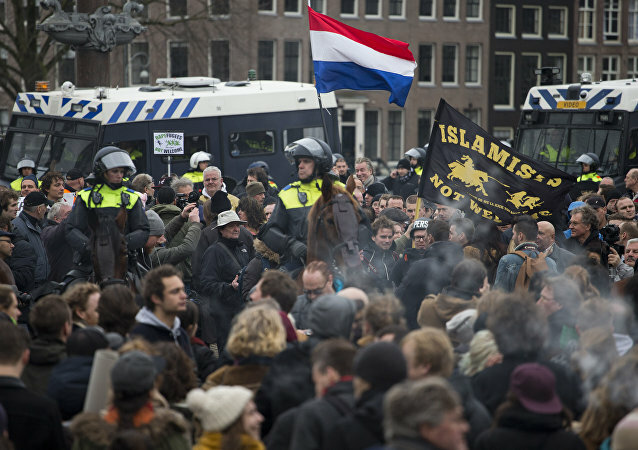 The move angered right-wing movement Pegida and they expressed their outrage online. 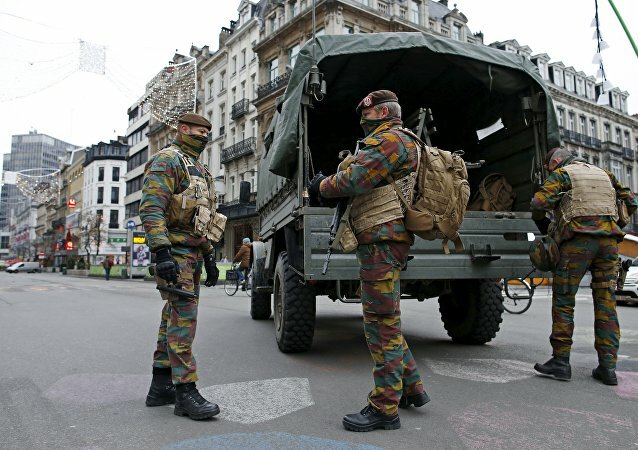 The Belgian State Security Service director warned of new Daesh attacks in the country. 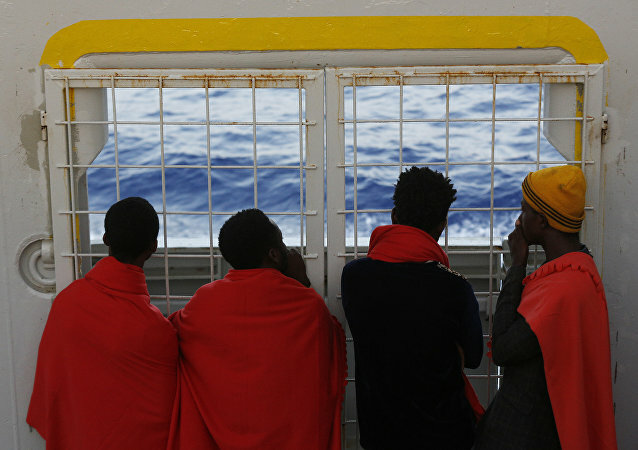 The anti-Islamization Pegida group should not hold rallies in the UK city of Birmingham, as its anti-migrant sentiment lacks significant support of local residents, Jess Phillips, a member of UK parliament for the Birmingham Yardley constituency, said Sunday. Representatives of Europe's anti-Islamization movement are preparing to meet in Prague on Saturday to plan a pan-European demonstration, and decide on a united response to the New Year's assaults in Cologne. 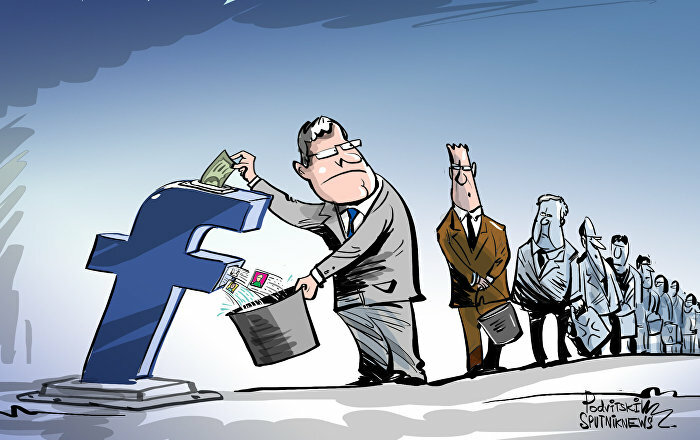 Germany's Social Democratic Party (SPD) said Wednesday it was seeking to keep the right-wing party Alternative for Germany (AfD) and anti-Islamization Pegida group under surveillance.